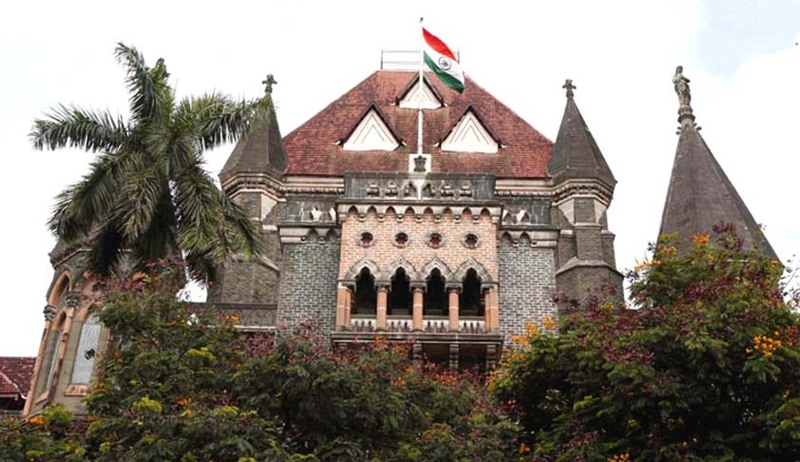 The Bombay High Court on Friday dismissed a petition filed by a man, whose election as Solapur councillor was disqualified by the commissioner of the municipal corporation after the caste scrutiny committee in Solapur invalidated his caste claim. Apart from the order passed by the caste scrutiny committee, the commissioner’s order as well a circular dated 17th July, 2013, issued by the State Election Commissioner, Maharashtra, was challenged by the petitioner. The circular authorised commissioners of municipal corporations to pass formal order of declaring any councillor as disqualified on account of his caste claim being invalidated by the caste scrutiny committee, irrespective of the pendency of any election petition. In order to support his claim that he belongs to the ‘Teli’ caste, which is notified as Other Backward Class, the petitioner had submitted the birth certificates of his father and his uncle along with a loan document. All these documents were deemed as bogus by the scrutiny committee. A division bench of Justice Ranjit More and Justice Anuja Prabhudessai upheld the committee’s findings. Senior Advocate YS Jagahirdar, who appeared for the petitioner, argued that the invalidation of the caste claim would not result in automatic disqualification and retrospective termination of election of a candidate.